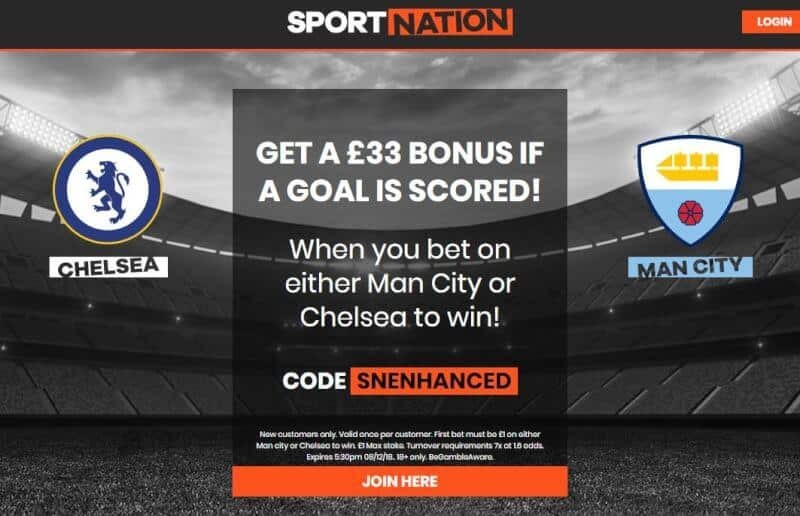 Chelsea vs Manchester City predictions and Premier League betting tips for this week’s fixture. Kick-off is 5:30pm on Saturday 8th December and our tipster has selected three recommended bets. Chelsea suffered a shock loss at Wolves in midweek to leave them way off the pace. Man City will see this as a key match in their title challenge. Bet £10 with a new MoPlay account and get TWO free £15 bets. This fixture sees two of the best teams in the Premier League this season so head to head at Stamford Bridge. A win for Chelsea could see them close the gap on City to seven points whilst a City win could see them go as far as eight points above second placed Liverpool. The two clubs have scored 75 goals between them already this season and this may continue in West London on Saturday evening. However, the sides have also been able to pride themselves on their strong defences this season; despite this, the first of our Chelsea vs Manchester City predictions is for over 3.5 goals to be scored. This can be found at 6/4 with William Hill. Manchester City are currently the highest scoring club in the Premier League this season and this isn’t set to change anytime soon. Despite the criticism he has received from the tabloid press over the last few years, Raheem Sterling is one of the reasons for this. The English winger has played a huge part in Pep Guardiola’s system is playing in the form of his life at the moment. Sterling has already tallied up eight goals and six assists this season and scoring at Stamford Bridge will the next step in a fantastic season for the 23 year old. Sterling to score at any time is at 9/5 with Betfair. Open a new William Hill account to get THREE free £10 bets. 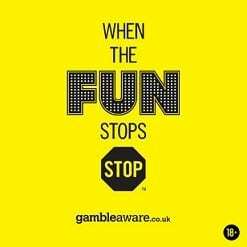 Open a Betfair account get £100 in free bets. Both sides have been hugely impressive this season. Chelsea have been involved in title talk since the opening weeks of the season despite recently dropping off and Pep Guardiola has, yet again, shown how good a manager he can be. This game will be a tough fixture for both squads as they look to cancel each other out and this is why we can’t see either side picking up all three points. This game could end in a stalemate and there are some good winnings for those who suggest a point for each club on Saturday evening. A draw is at 3/1 with Betway. There could be some big wins if Chelsea are to win on Saturday evening, but a draw or a city win is most likely. Both teams to score can be found at 4/7 with plenty of bookies including MarathonBet and the opposite bet, in which one side needs to keep a clean sheet is at 11/8 with Boylesports. The most likely full time result is a 1-1 draw with BetVictor offering prices of 7/1 or 8/1 for a 2-1 City win. This is a huge game for Manchester City because they know Liverpool are likely to capitalise on any slip-up. They held on to beat Watford 2-1 in midweek and Pep Guardiola should bring Raheem Sterling back into the tea for this match. Chelsea lost to Wolves to leave them 10 points behind the leaders and the focus for Maurizio Sarri now will be a Champions League place. They are over reliant on Eden Hazard and are in desaprate need of a replacement for Alvaro Morata. Over 3.5 goals – 6/4 with William Hill. Raheem Sterling to score at any time – 9/5 with Betfair. Draw – 3/1 with Betway.